We clean rugs the right way to preserve their color and condition. We offer rug protective treatments to protect the rug from damage. We do rug repairs to restore the beauty and color of your rug. Daily life can be tough on rugs because of the fact that dust, oils, odors, dirt and ashes can be trapped due to pets, foot traffic, and spills. However, you can make your rug last longer by cleaning it regularly and doing everything you can to maintain it. You cannot expect an rug to last for a longer period if you let debris accumulate. Simply you cannot have a durable rug if you don't take good care of it even if it is a rug with strong fibers. Dirt and dust will accumulate at the base of the rug leading to friction on the fibers. 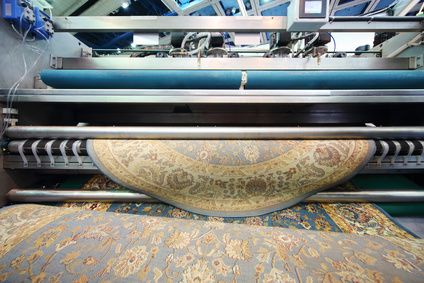 We offer rug cleaning services to help your rug last longer and look more attractive. We can help you if you spilled things like spaghetti sauce, wine or coffee on your rug. We can also help restore your rug if your puppy had an accident. Even though it is possible to contain a spill by blotting over the area using a clean towel, it is a good idea to avoid cleaning your rug all by yourself. This is because most of the cleaning products in the stores usually contain harsh chemicals that will damage the fibers of your rug instead of cleaning it without having to interfere with the fibers. Avoid applying water over any stains as this will make the stain spread and the dyes used in your rug could end up bleeding. This will lead to discoloration of the rug and could damage the floor where the rug is placed. Our professional cleaning services can get rid of stains and clean rugs. We use different cleaning methods such as color testing which prevent the rug dyes from bleeding during the cleaning process. We a 10-step cleaning process to thoroughly clean your rug. Our specialists are reliable and you can count on them to do a great job as they have advanced training. We offer hypoallergenic and non-toxic cleaning option so that you can use our services without having to worry about the safety of your family and pets. We are a professional rug and carpet cleaning company that provides cleaning, restoration and repair services for specialty rugs and carpets. We use different cleaning techniques based on the kind of rug or carpet you have. 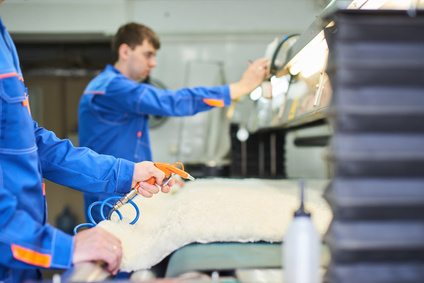 We can clean and restore rugs and carpets made from silk, wool, cowhide and sheepskin. We accept Central Asian rugs, Persian rugs, Kurdish rugs, Caucasian rugs, Tibetan rugs, East Turkestan rugs and Chinese rugs. We have certified rug cleaners who are specialists and can identify the different types of rugs, fibers, and materials to help them choose the best cleaning solution. 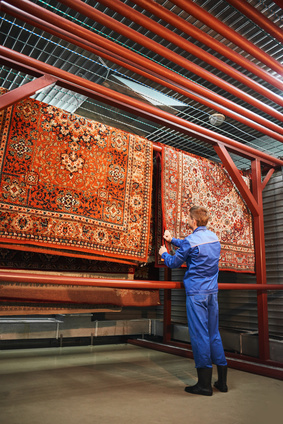 We have high-quality cleaning facility that has all the equipment these specialists need to restore your rugs. Just get in touch with us for a free inspection. We will give you a free estimate and pick up your rug free of charge if you decide to use our cleaning services.